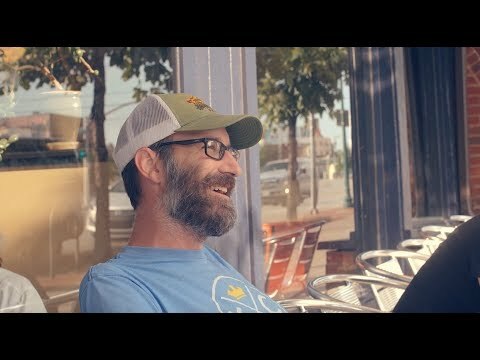 HOME | Video Series | I'm Your Neighbor | What Do You Wish You Knew Sooner? Every Tuesday and Thursday through the end of February, Flatland will share stories of Kansas City’s neighbors. Find them online here and on Flatland’s Youtube page.